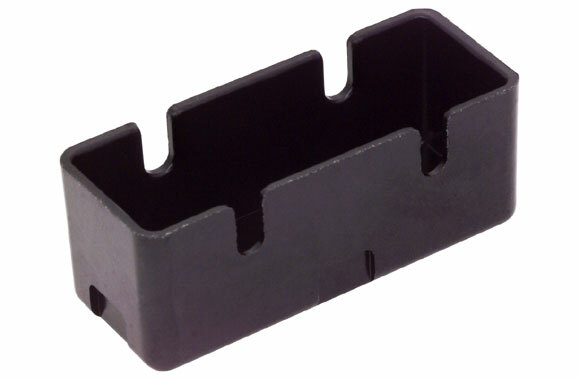 Plastic Staple® ST9500™ Fastener System. 01 - Agujas en versión V de Groz-Beckert®. 04 - El sistema de aguja 118 de Groz-Beckert®. Please note that in order to use universalsewing.com's shopping cart, you must have cookies enabled on your browser. For More Infomation about cookies and how to enable them, please Click Here. Click Image for full view. Item: Plastic micro switch enclosure.